Twenty-two percent of restaurant injuries are from cuts and puncture wounds. In the fast-paced kitchen environment during the dinner rush, it’s easy to let a knife slip or for someone walking past to jostle you, resulting in a severe cut. Broken plates and glasses also serve as a laceration hazard, and can cause severe injury. While you might not report a small cut from piece of glass, anything that is severe enough to cause infection, limit the use of your hand or other injured body part, or to sever a finger or other body part should be reported to your supervisor immediately and you should file a workers’ comp claim, as your ability to work or your personal health may be greatly affected. Burns and scalds are right up there with cuts at 13 percent of restaurant injuries, and they can have huge consequences. Burn and scald wounds can not only cause pain and limit your ability to work, they can permanently scar or disfigure you. In such cases, workers’ compensation benefits can cover not only your lost wages and medical costs, but can compensate you for permanent disfigurement or scarring that adversely affect your life going forward. While perhaps not as obvious as cuts and burns, repetitive use injuries can definitely occur in the kitchen environment. Just as data entry and typing or fitting small parts in a factory can cause carpal tunnel, so can small movements like chopping, repeated over and over. Additionally, lifting heavy bags of potatoes or putting heavy trays of bread into the oven several times per day for years can cause back injury from the repeated stress. These are also workplace injuries and deserve treatment as such, which is why if you suffer a repetitive use injury from your work duties, you should file a workers’ compensation claim in order to receive benefits to cover your medical expenses for treating that condition. 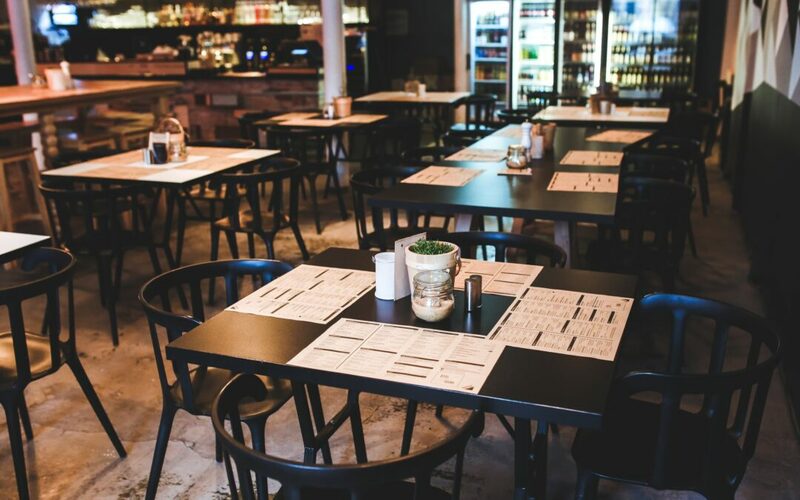 If you’ve been injured while working at a restaurant, you deserve compensation for your medical costs. Contact the Epstein Law Firm to discuss your situation.